Welcome to Analia Farfan's page. Below, you will find multiple resources to learn more about this professional ballet dancer. Bio, Resume, Photos and Video are available, so please take your time to scroll down and view all the material. For any inquiries, please contact her directly at the email posted above. Ms Analia Farfan, was born in Bs As , Argentina, where she started studying ballet at 8 years old with Ballet Russe de Montecarlo's ballerina Josefina Serrano, and later with Mrs Olga Ferri and Mr Roberto Dimitrievich among others. Ms Farfan graduated from "Maria Ruanova School of Dance", in Bs As Argentina with Honors, and became "National Ballet and Contemporary Dance Teacher". Parallel to this studies in 2001, she performed with Mrs Liliana Belfiore ( Ballet Director), in her Studio Company in Bs As, who among other ballets Mrs Belfiore choreographed for her "Carmen", in honor of the "National Agentinian's Senate", also Ms Farfan , participated in Mrs Belfiore TV's Cultural program "Con el Arte en el Alma"( "With the Art in the Soul"), that was recognize as a important value for the culture and education . Ms Farfan, was also invited by world renowned Tango' star Mr Osvaldo Sotto, to study and perform Tango in Bs As. 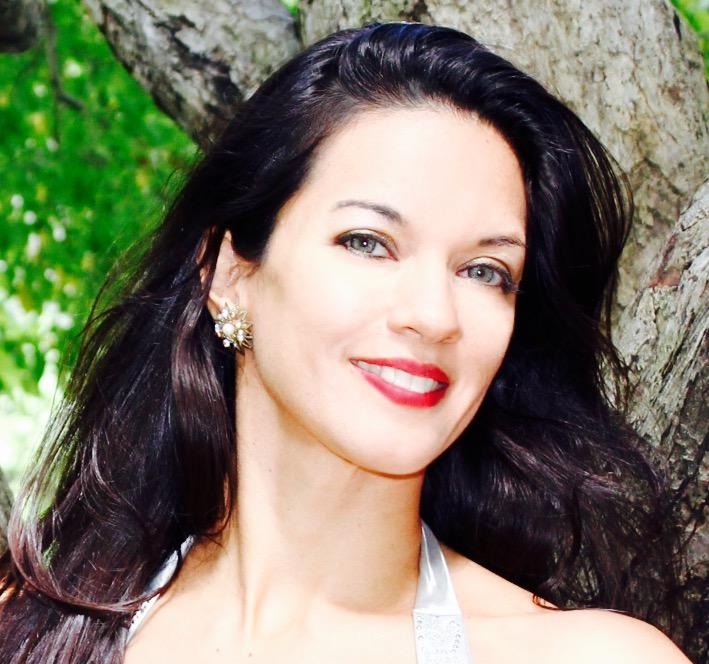 In 2003, Ms Farfan moved to France, where she studied ballet, under direction of Mr Atilio Labis in Paris and in 2004, she received an scholarship at "Princess Grace Classic Academy of Dance", from Mrs Marika Besobrasova, General Director in Monaco. By the year 2005, Ms Farfan moved to USA, with a scholarship in "Martha Graham School", in New York, and the same year, she performed as a "Guest Artist" in the "Nutcracker", with "Pennsylvania Youth Ballet", in the role of the "Arabian Princess", Mr Oleg Briansky and Mrs Mireille Briane Directors. In 2006 Ms Farfan joined "The Metropolitan Opera Ballet" ( Lincoln Center, New York), and the same year she joined "American Youth Ballet"( New York). In 2007, she performed as a "Guest Artist", " the Nutcracker", in the role of " Sugar Plum Fairy", in "Tennessee Ballet Theatre ", Mr Eldar Aliev and Mrs Lilia Valieva Directors. In 2008 while still performing with "The Metropolitan Opera ", she was invited to perform as a "Guest Artist", with Mr Hector Zaraspe ( Ballet Master, Choreographer and Artistic Director), who coreographed for her "The Passion", and mentored her during her carreer. (former NYCity Ballet and Universal Ballet), with who she participate dancing at " The World March for Peace and NonViolence"invited by alternative Nobel Peace Prize Winner Mr Alynn Ware, supported by the United Nations. Ms Farfan coreographed and danced "Toros",in association with Mr Richard Marsden, for "RM Ballet", during their Gala Celebration " The Ballet Russes Reborn" at City Center , New York. In 2013, Ms Farfan , prior intense guidance and coaching of Mrs Galina Panova, was accepted at the "Tbilisi Z . Paliashvili Opera and Ballet State Professional Theatre",Tbilisi, Georgia, under direction of Mrs Nina Ananiashvili. In 2014, Ms Farfan was invited as a "Guest Artist", in Budapest, Hungary, where she performed supporting hungarian artists , in several culturals events and festivals, and she was guided and coached by hungarian ballet'star "Mr Ivan Marko". 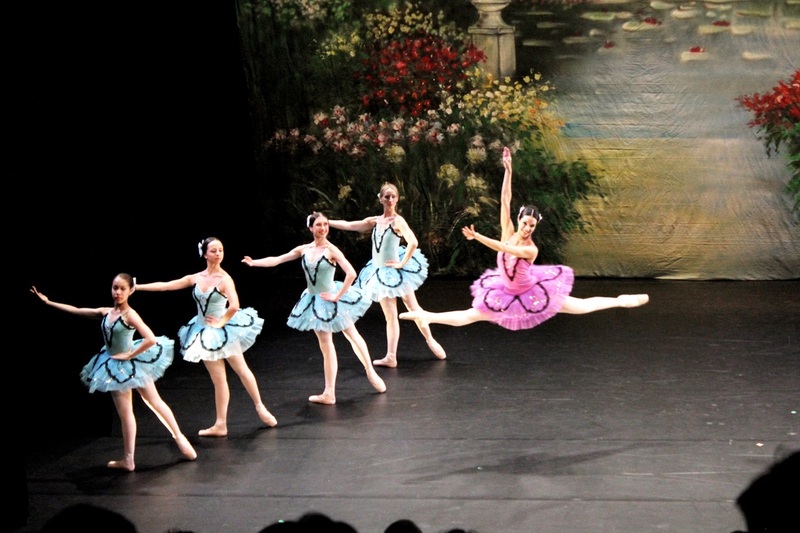 In 2015, Ms Farfan, was invited to join "Ray Ballet", ( Russian - American Theater), "Choreographic Miniatures", under direction of Mrs Tatiana Petrova and Mr Vladislav Kuramshin, in New York , where Ms Farfan performed Principal roles in " The Snow White", ballet fairytale and "Swan Lake", supported by the "American Russian Children's Home Foundation". Also in 2015 , Ms Farfan participate in a "Spring Gala Performance", in honor to "Mrs Victoria Lebedeva", former soloist dancer with the " St Petersburg Mariinsky Ballet", know as "Kirov Ballet" ( St Petersburg, Russia), performing Principal roles of the Ballets Don Quixote, Swan Lake and Paquita, at the "Alvin Ailey Citigroup Theater", New York. Recently she worked in "The little Mermaid" for a performance in New York during the summer, as well as Tango - Ballet excerpts. In 2016 she was named president of Argentina of the United Nations of the World Organization. She is also currently a guest artist for an opera and ballet company directed by Mr. Michael Fennelly, with whom she recently performed at the United Nations Broadcast by the UN channel.